Everything you need to store, transport, and refill oil cartridges quickly and efficiently, in one convenient kit. Buy 2 or more to qualify for quantity discounts (see below). The eDab Cartridge Refill Kit has everything you need to discreetly carry and efficiently use and store your concentrates, making it easier to fill and refill most concentrated essential oil cartridges, whether at home or on-the-go. 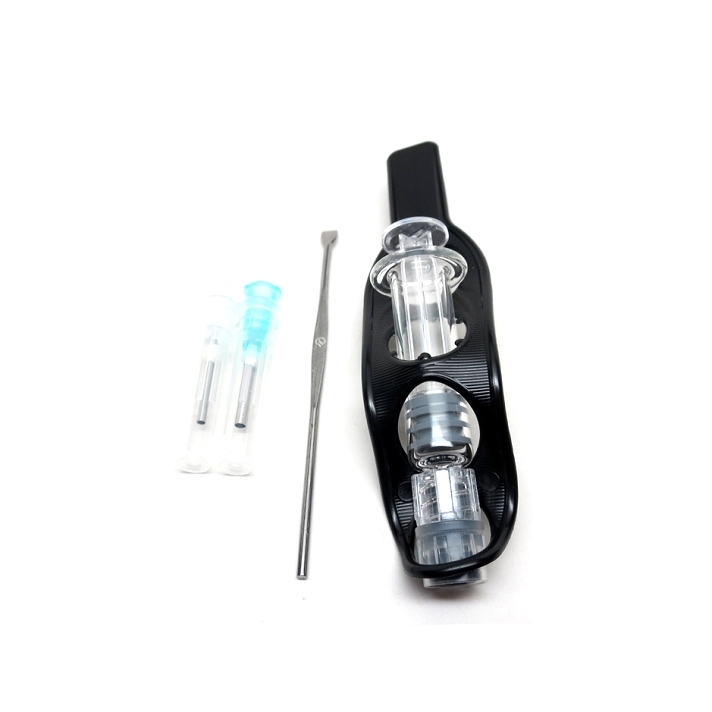 The centerpiece of our Refill Kit is the 1 mil essential oil applicator made from medical grade glass. The small syringe-like device allows you to easily add or remove oil from your tank or storage container with much less effort and waste. The applicator does not make use of or include any sharps or needles making it safe and effortless to use. Two separate blunt edge tips are included, each with a different gauge (diameter) for handling materials of different varying viscosity (thickness). Simply slide on the tip most well suited for the oil you are using and slide off when you put the kit away. The tips make it easier to fill or refill cartridges with small holes; if using a larger container you may not need a tip at all. The eDab Cartridge Refill Kit also includes a convenient holder which perfectly stores the applicator and doubles as a cartridge holder, allowing you to store a cartridge instead. To free up more room inside the container you may also choose to leave this part out, the choice is yours. Another incredibly useful addition to the eDab Cartridge Refill Kit is our classic stainless hand tool. This convenient, ergonomically designed tool makes working with sticky concentrates easy and hassle-free. It can be used for managing thick waxy concentrates and thinner essential oils alike. It is great to have on hand for making sure your oil goes where it should - and getting things back on track when you have a spill or leak. Last but certainly not least is the child-resistant pop top container that holds the components of the set. This durable, portable lightweight container is specially designed to safely store and transport the contents inside while hiding them from prying eyes. Under the lid you'll find a geometric Flower of Life design (sticker), adding a touch of style to the kit. The eDab Cartridge Refill Kit gives you as many options as possible - all in one convenient, affordable set. 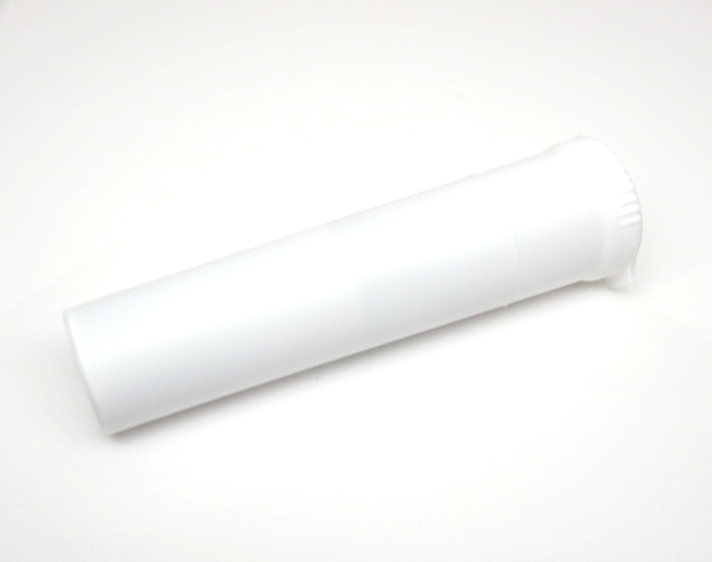 Grab one today eliminate the hassle from refilling your concentrate cartridges. Be sure to properly clean your kit when finished using, this will keep it in perfect working order and extend its lifespan. Copyright eDab.com. All Rights Reserved.